This is a rendering of the 2014 Tata Nano by our in-house expert, Shoeb, after studying the spy images of the supposedly diesel powered Nano that appeared across auto websites and forums. A higher displacement petrol engine (maybe about 800cc) to cater to the performance seeking budget car buyer could also be seen on future Nanos. Exterior wise, the design of the bumpers are the first giveaway that this is not your regular 2013 Nano. The front bumper gets a 'smiling' V-shaped airdam which houses enclosures for circularly shaped foglights. The Nano has been sporting foglights that are petal shaped until now. The most significant change at the rear is the inclusion of a hinged bootlid. The fixed hatch has been one of the Nano's grouses and Tata is providing a fix for this. The outline of the rear windscreen has also changed. 2013 Tata Nano has just commenced sales. It is believed that Tata would source the turbocharger for the Nano diesel from Garrett. The diesel engine in question could be an 800cc mill producing 40bhp at about 4,000rpm and returning a mileage of 35kpl. This would make the Nano diesel the most fuel economical car in the country. 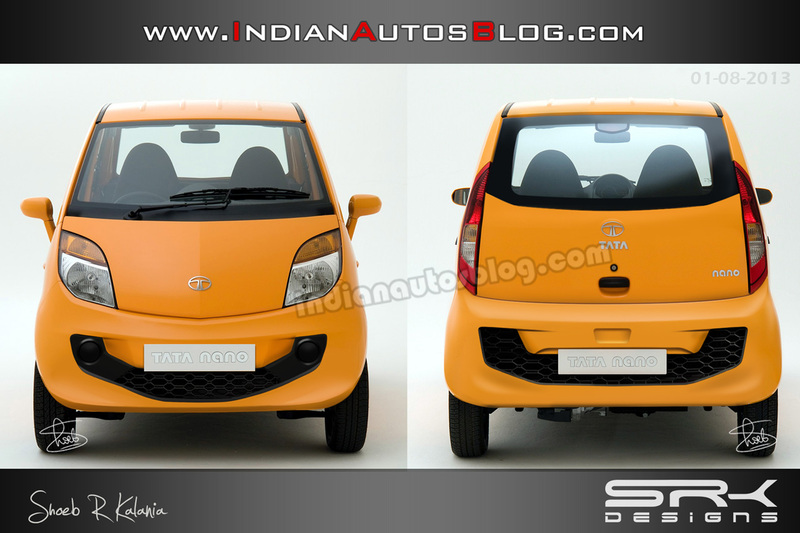 Meanwhile, the 2013 Tata Nano, announced during the HORIZONEXT (which took place in June), is yet to commence sales. 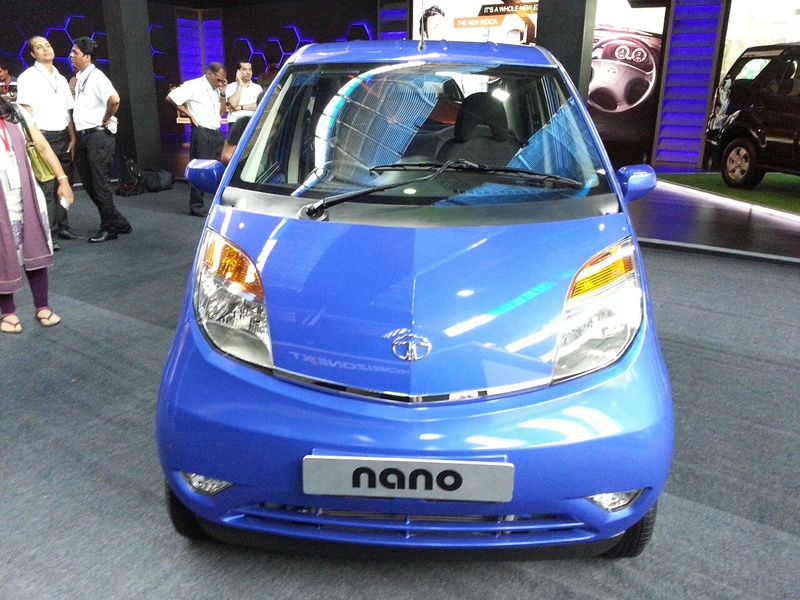 The 2013 Nano sees the addition of an emax variant which is essentially the CNG powered version.